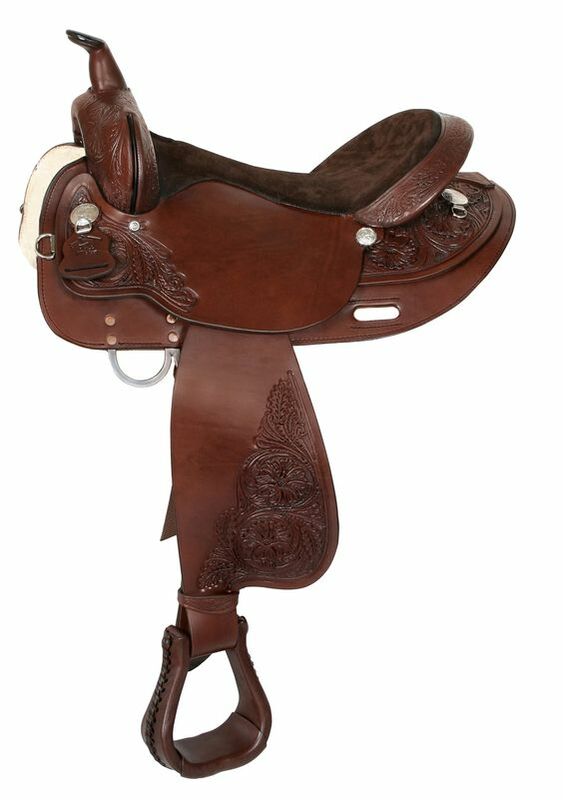 If you are not into horses and horse riding, then we are sure that you must know quite a bit about saddles. 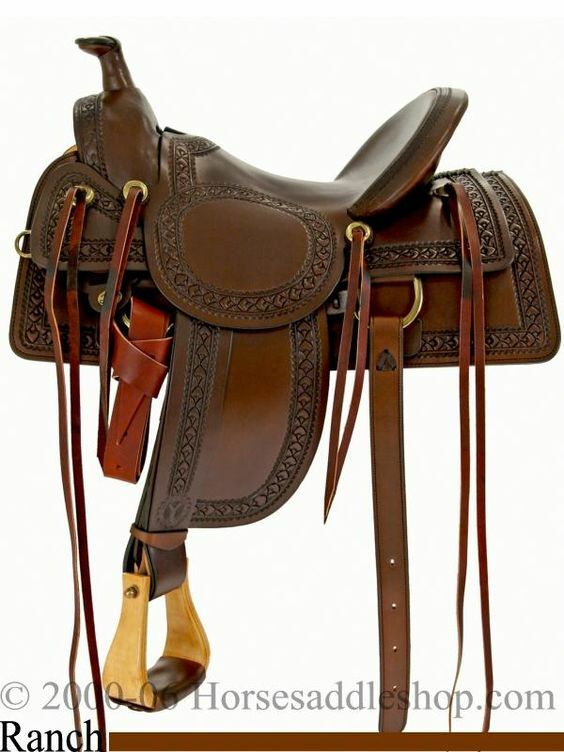 This is because one of the essentials of riding on a horse is a good saddle on which you sit in most cases astride and in some instances, side saddle to a take a ride besides other factors. 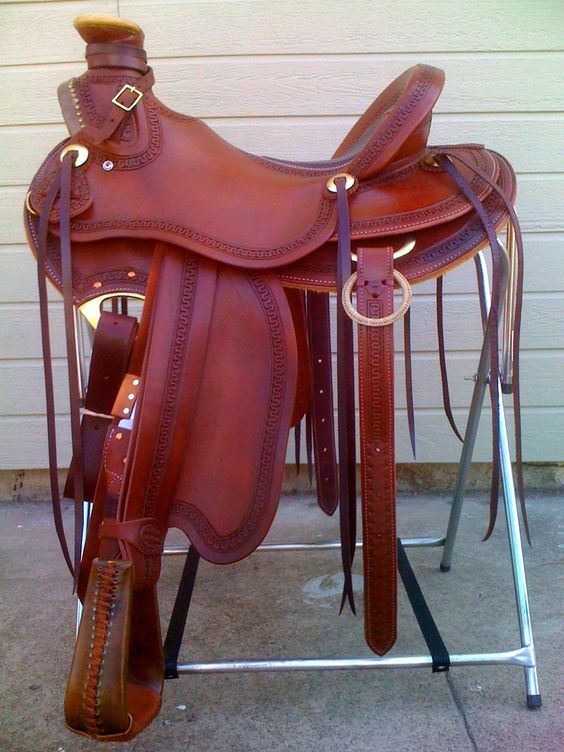 But even if you are not too much into the equine world, even then you will find this article very interesting. 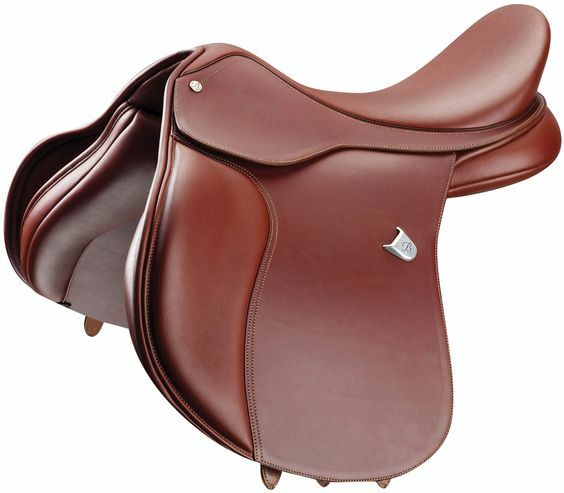 It is because not only are we going to talk about saddle designs as such but also the other derivatives of the saddle which can translate to many interesting things. 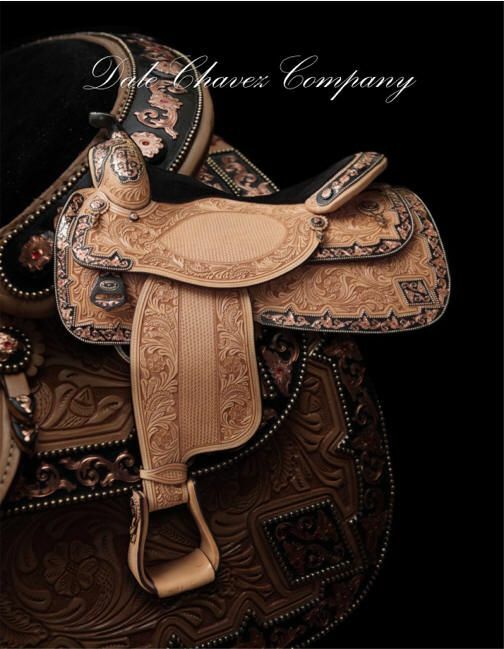 We are sure that even if you have not concentrated much on horses or their world or the saddle, you will still admire these beautiful pictures of horses and that they will keep you thrilled. 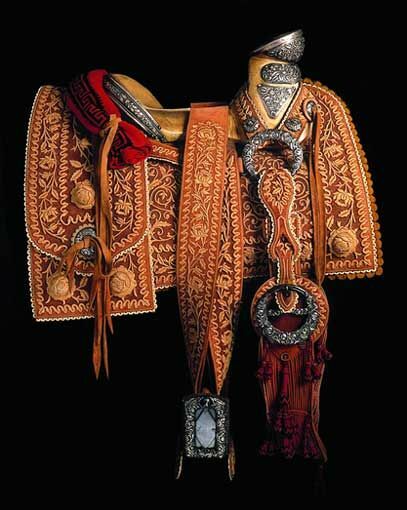 After all there is much to admire about equine art which is in motion even while still. 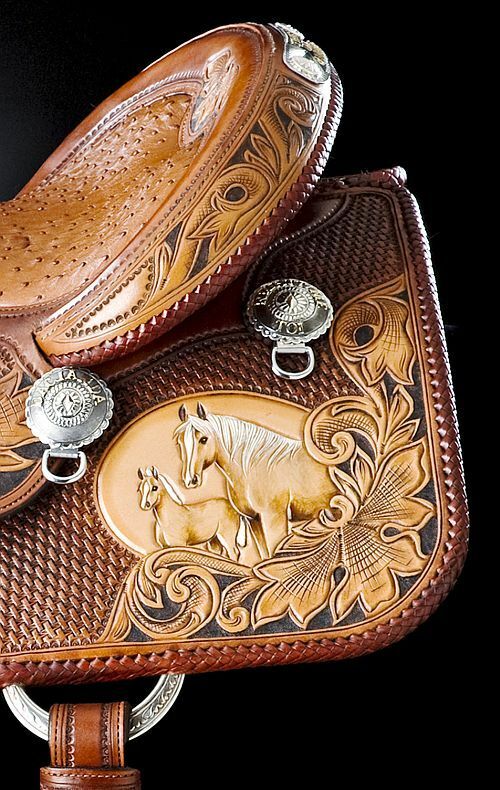 The thing is horses though considered beasts of burden either carrying goods or people are acknowledged to have a beauty of their own that is undeniable. 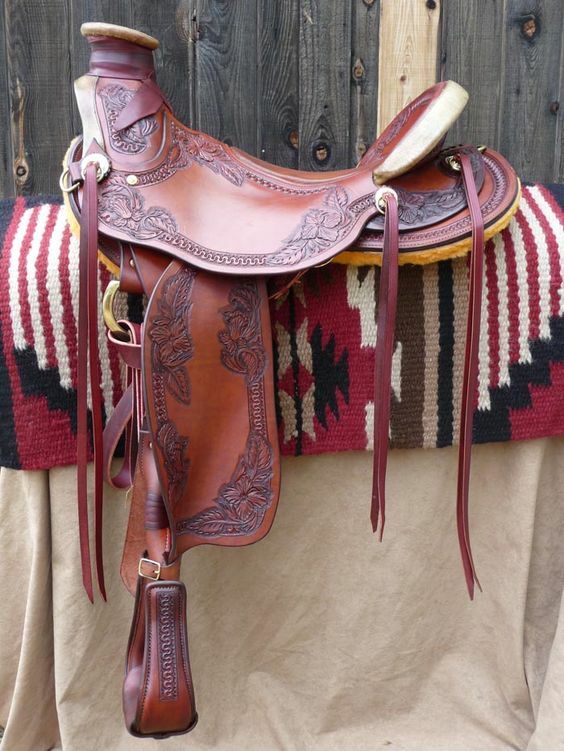 The lovely lines of the horse’s body and the sensuous loveliness they bring to their movements is something that has made many ethnic tribes become interested in them and in some instances revere them. 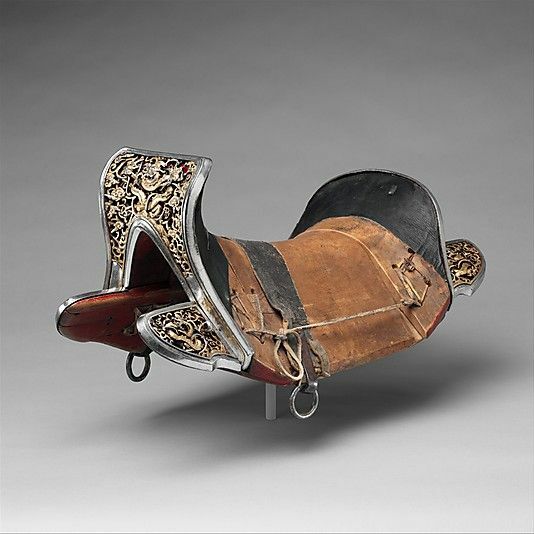 If you want to know more about native American art by the way they look at horses, then you will find plenty of interesting trivia around it. 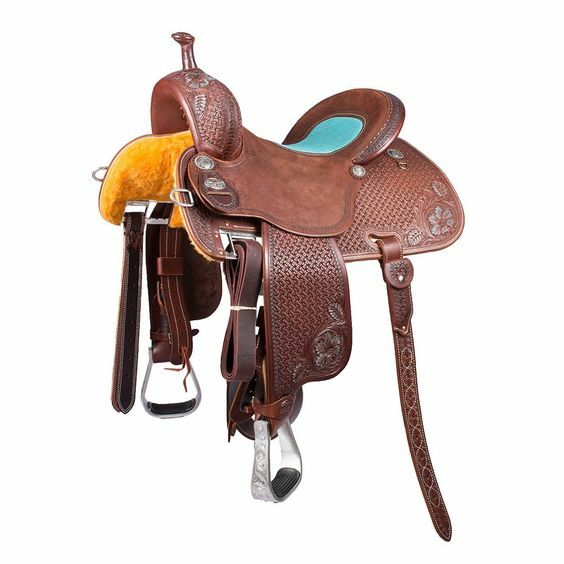 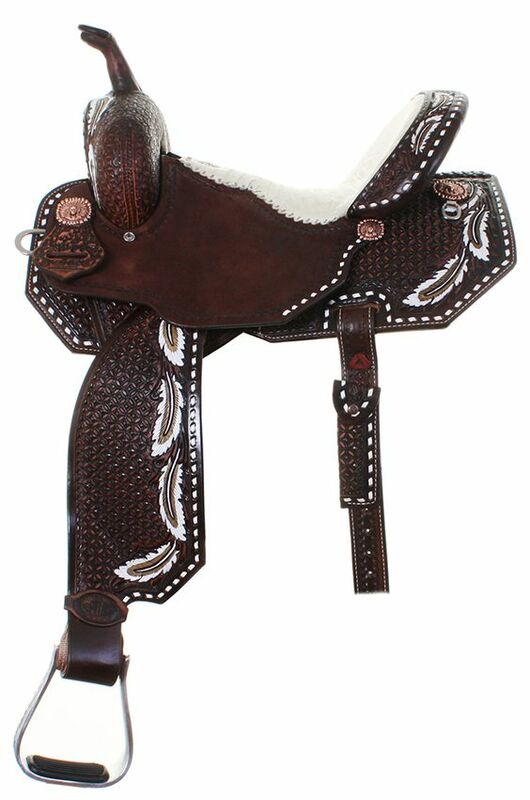 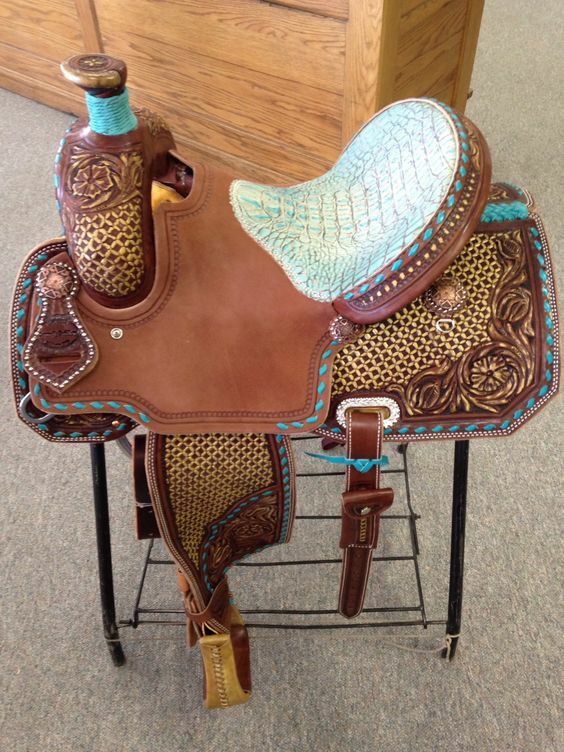 Special saddle designs that are personalized to suit the tastes and likes of the person going for the horse ride or owning the horse are very much the rage. 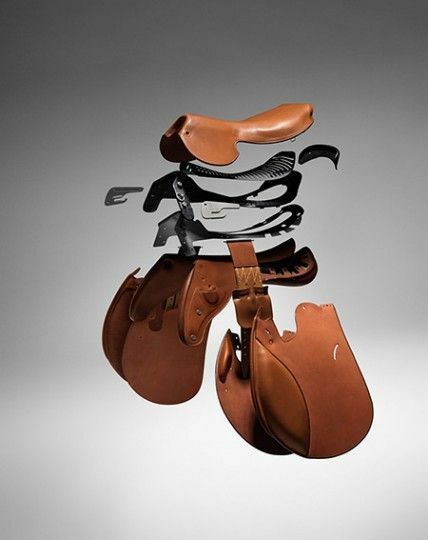 These saddles are not merely adjusted to provide maximum comfort to the rider but are also designed to look really beautiful in keeping with the tastes of the rider. 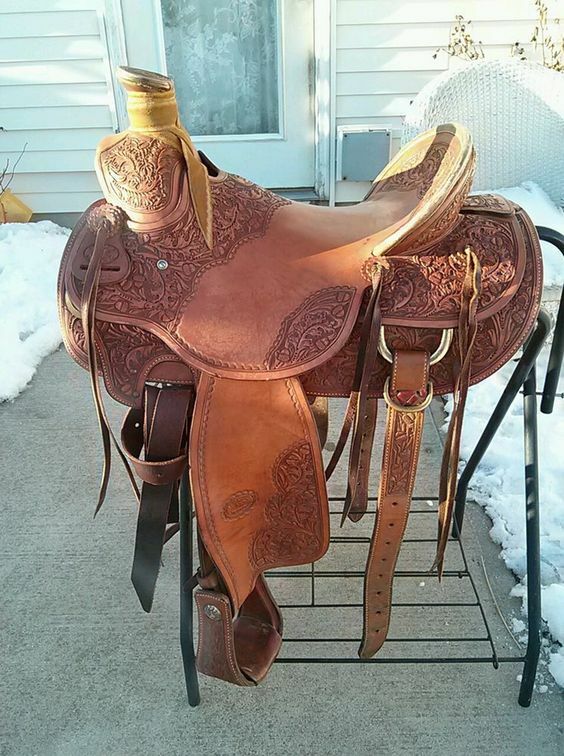 Art around the horse saddle has now gone beyond a mere seat for a person to sit on and ride. 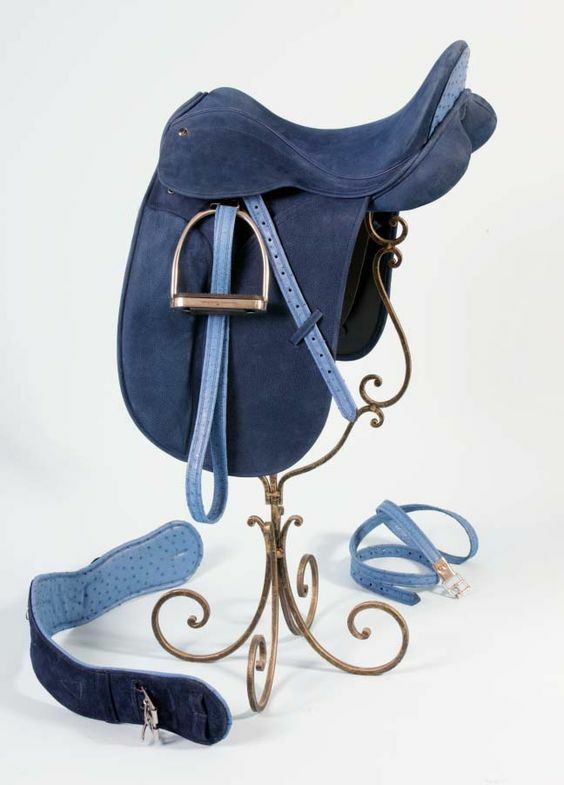 In fact, you will not be surprised to know that the simple, sturdy and utilitarian saddle bag has become part of the lady’s bag world albeit with a few changes made to them. 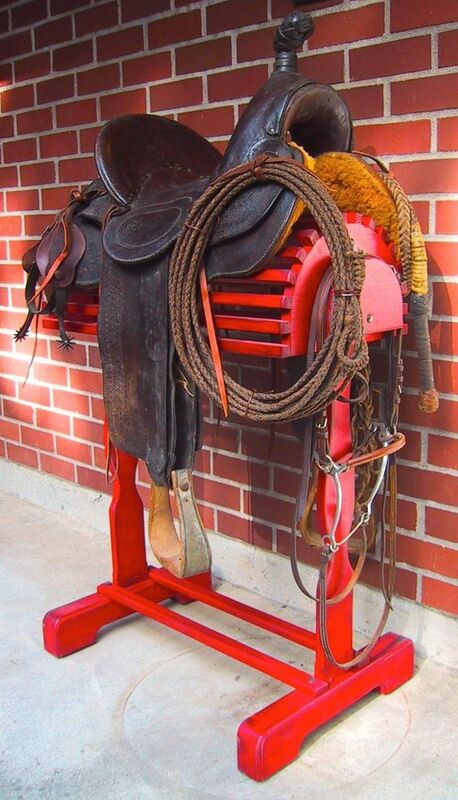 That is not all, you can also see the saddle featuring bar stools and seats for people to sit around in a western themed pub as they knock back a cold one in the company of their friends. 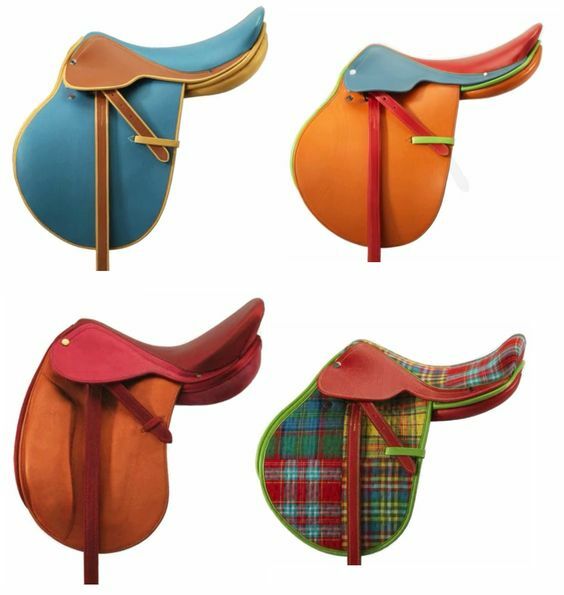 Some really ornately designed saddles have even been known to adorn the walls of many a home adding a unique touch to the decoration of the home. 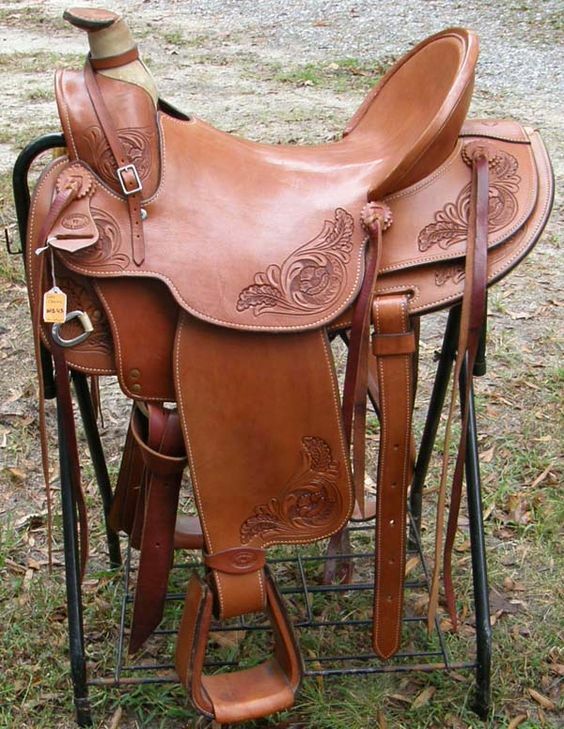 Some people are known to be instantly attracted to even the smell that come from the leather used in saddles. 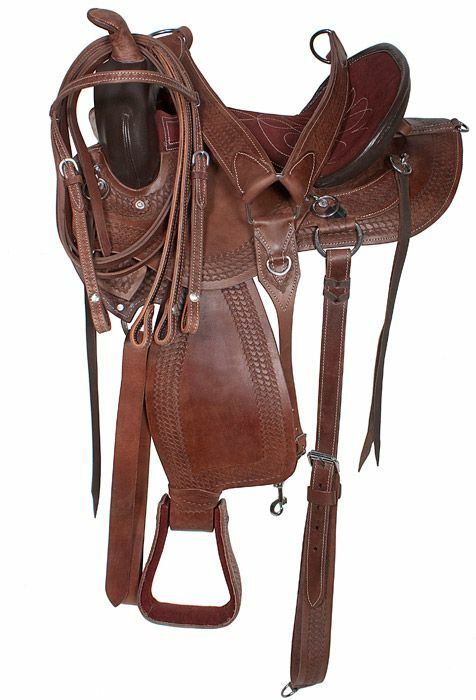 It therefore should not come as a surprise to you that leather smells such as the ones that come from the saddle leather is considered so masculine that it is even used in men’s perfumes. 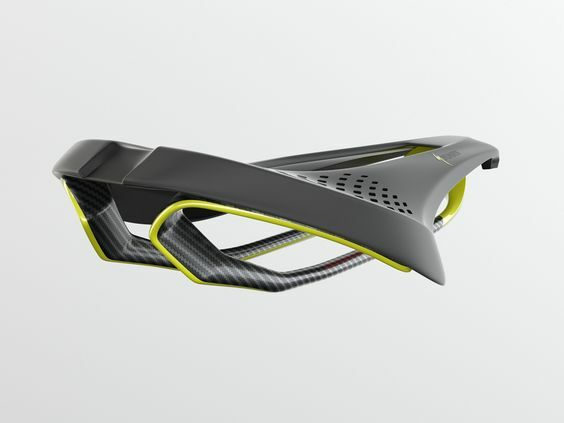 If you look at it closely, you will realize that the seat of the modern bicycle is yet another version of the saddle being inspired by them. 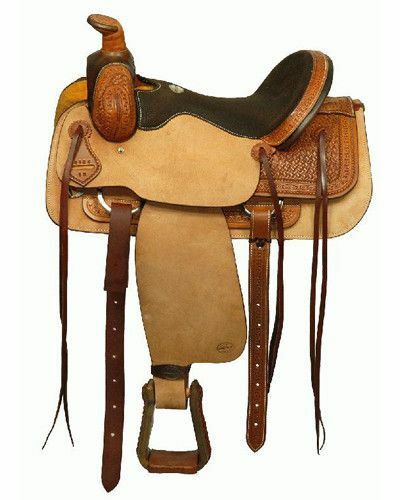 It is therefore not surprising to hear the seat of the bicycle being described by many as the saddle. 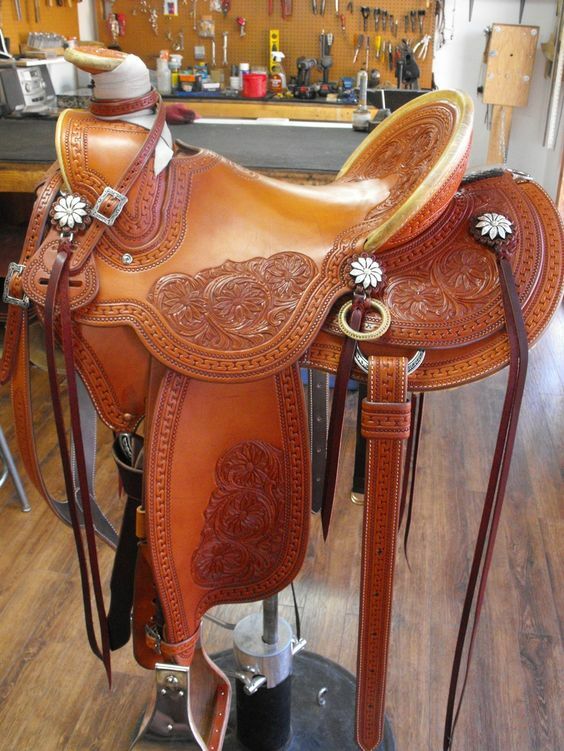 Since we are talking about leather, it can be embellished with etchings and other colored additions etc. 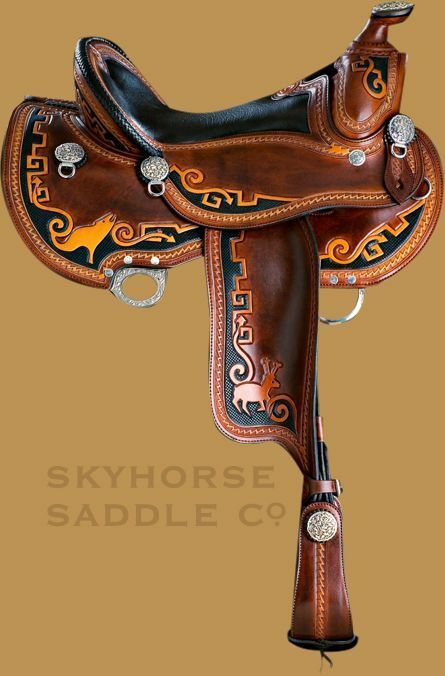 Now that we have mentioned saddle design like an art form, we are sure that you will come across many works on these lines and notice them even more. 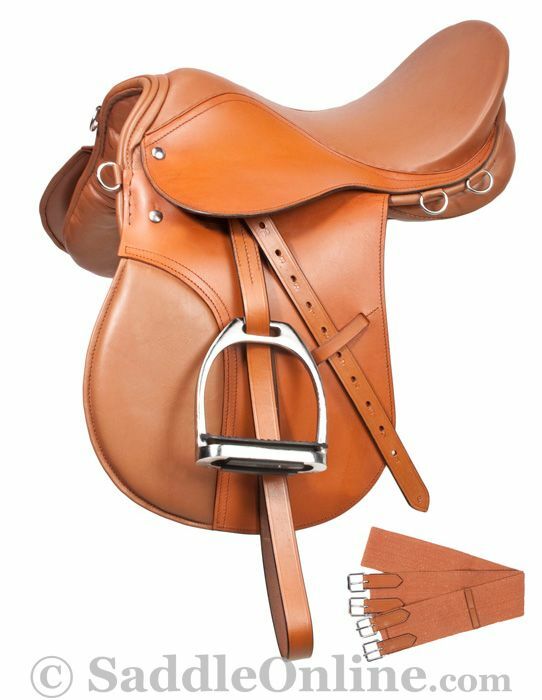 Do look at all the lovely images we have provided here around saddle designs and let us know which ones appeal to you the most.